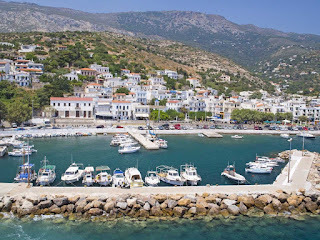 Traveloscopy Travelblog: Are the Greek Islands the answer to a long healthy life? Are the Greek Islands the answer to a long healthy life? 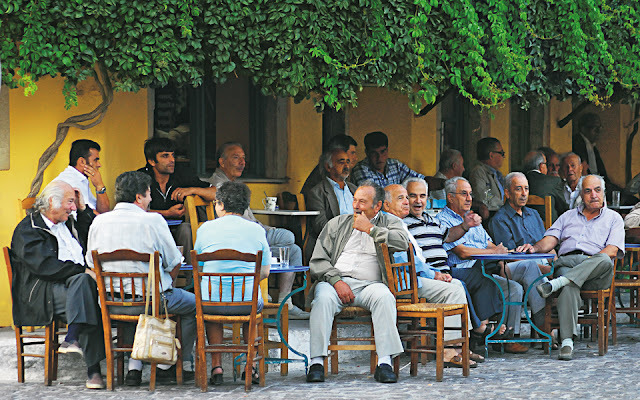 Are the Greek Islands the answer to a long healthy life? 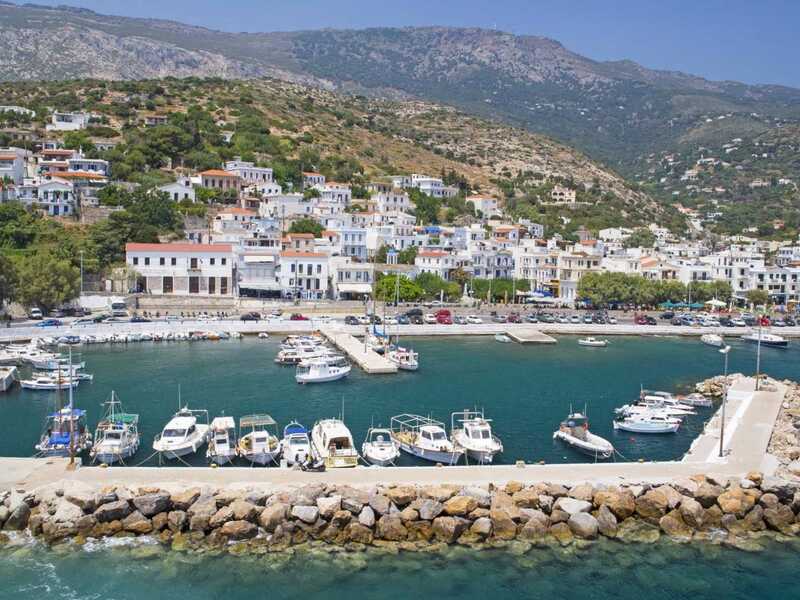 THE 8,500 people of the little Greek island of Ikaria in the Aegean Sea, say they have more healthy residents amongst them who are 90 years of age or over, percentage-wise, than any other place on earth. Plus the fact that a daily 30-minute afternoon nap is a cherished custom of Ikarians in reducing stress and decreasing the chance of heart attack, while they say that few of them wear watches, and that showing-up late is both socially acceptable and a help in reducing stress and wrinkles. age or over, than percentage-wise any other place on earth. The Ikarians also boast diets high in vegetables and beans, low in meat and sugar, and with extensive use of Extra Virgin Olive Oil whose antioxidants, they say, lower the risk of heart disease and cancer, while those who live to 90 or above also drank goat's milk almost weekly as it was easier to digest than cow's milk, and was high in tryptophan that reduced stress and again lowered the risk of heart disease. They also use goat's milk to make cheese, incorporate some 150 varieties of wild- growing green vegetables rich in antioxidants in their general cooking, and drink teas they make from herbs they grow themselves to lower blood pressure, and to in turn further lower the risk of heart attack and decrease dementia.